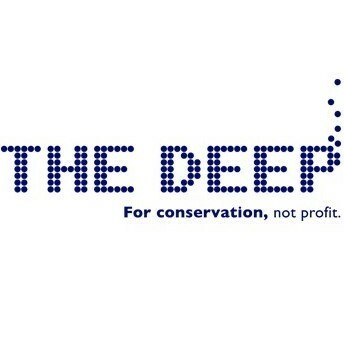 The Shark Trust: #DoSomeFin for Sharks! The Shark Trust is dedicated to safeguarding the furure of shark thought positive change. Without sharks, marine ecosystems face an uncertain future. Our vision is a future where sharks, skates and rays thrive within a globally healthy marine ecosystem. 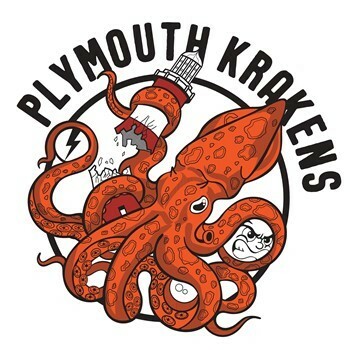 Established in 1997, the Trust was Initially set up to be a voice for UK sharks,skates and rays. Twenty years on we have grown a little in size and a lot in terms of our reach and influence. The Trust team works alongside an ever-growing network of partners to protect and manage sharks around the world. The UK is now internationally recognised as a champion for shark conservation and we strive to use our influence to effect change further globally. 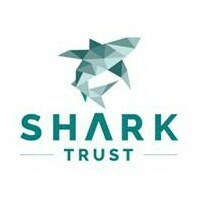 In 2006, the Shark Trust was a founder member of the Shark Alliance, a coalition of European partners which successfully advocated for the adoption of a European Community Plan of Action for Sharks (2009) and to close loopholes in the EU Finning Regulations leading to the strengthened European Finning Ban (2013). Recognising that shark conservation is a global issue needing global solutions, we have continued to work with international partners to achieve our goals and in 2016, we were proud to launch a new Global Plan for sharks and rays with a collation of international partners. 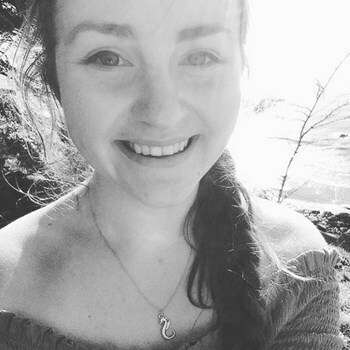 We now work on a portfolio of projects and campaigns from local to global level, proudly based in the UK but representing a membership base from around the world!.